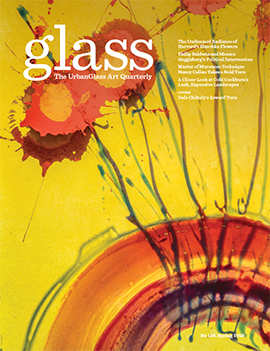 As head of the Chrysler Museum of Art glass studio for six years, Charlotte Potter advanced performance glass and put the Norfolk, Virginia, venue on the art map. A graduate of both the Rhode Island School of Design and Alfred University, she tirelessly cultivated a glass culture inside and outside the museum, co-founding the NEON (New Energy of Norfolk) district, an area of town that fosters local artists. In 2017, Potter left the Chrysler Museum to raise her newborn daughter, returning to her native Vermont, where she went on to have a second child and devoted herself to parenting as well as her personal glass practice. Yet a unique opportunity to run an educational program close to home was impossible for her to resist, and she is taking on the title of executive director at the Yestermorrow Design/Build School in Waitsville, Vermont. The school's philosophy is centered on sustainability in design and artisanship as well as a motivation to bridge the gap between the role of designer or architect and the craftsman through hands-on, experiential learning. Such a philosophy is fitting for Potter who believes strongly in the importance of process in art. It is an aspect as important, if not more important, than the product. Potter told the Glass Quarterly Hot Sheet she shares Yestermorrow's belief in diminishing the lines that often falsely divorce fine art or high-end design from the reality of its creation and the process and people involved. "The basic ethos that Yestermorrow was founded on is the theory that experimentation and fabrication are not necessarily separate processes. In my own studio practice the struggle and eventual reward is when lines are blurred and surprising results emerge," explained Potter. 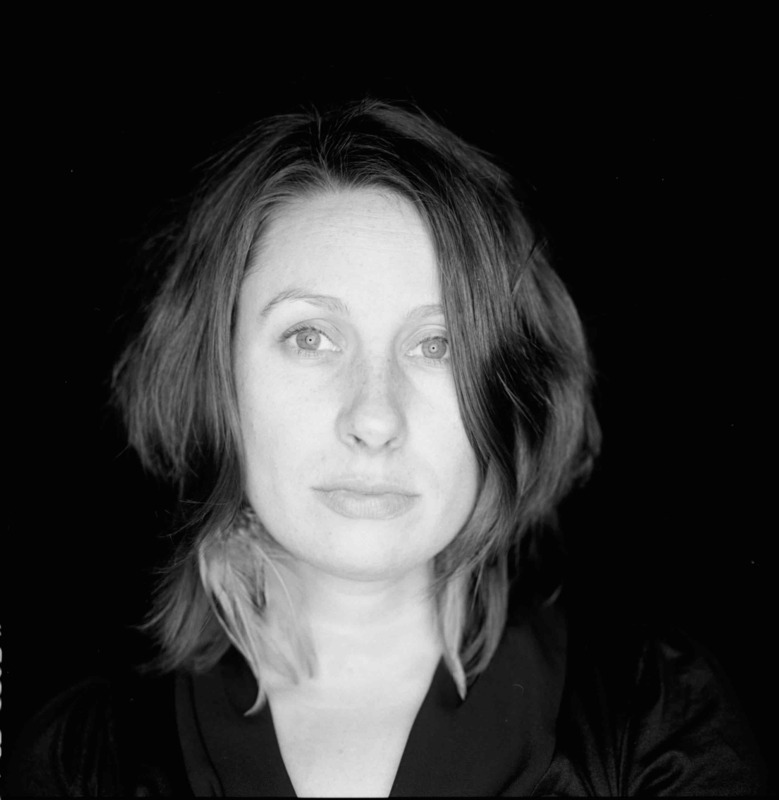 Potter's history in performance art and jewelry design is nevertheless something quite different from the larger scale practices of building and architectural design that go on at Yestermorrow, and she is the first in the school's lineage of directors without an architectural background. But Potter does not see this as an obstacle and feels that her general ability as a craftsman will be enough to get the job done. Surely Potter will be in her element as she was born and raised in the Mad River Valley, home to Yestermorrow's campus. From a development standpoint, this familiarity will allow her to raise awareness of the school among her fellow Vermonters and let its influence permeate the region. She intends to build off of the school's recently established master plan and as she puts it, "reinvigorate that initiative to expand and improve our facilities and overall campus." Much of Potter's earliest experience of craft and design come from her years growing up among rustic builders and artisans at the epicenter of the design/build movement, a practical and educational logic and philosophy that is at the core of Yestermorrow's mission. She said: "I grew up in the Mad River Valley, surrounded by homes that were the result of the design/build movement. My own childhood home was built by my parents hands -- designed as a constantly evolving work in progress, never quite complete and always adapting to our family's needs, the climate, and new technologies. Of course this unique and fanciful environment has had a huge impact on both my art and investment in Yestermorrow as the premiere school to experience and study this philosophy." Potter looks most forward to immersing herself in the community at Yestermorrow just as she did at the Chrysler Museum. "Yestermorrow breeds good folk, so I feel a sense of gratitude to be immersed in this incredible community of makers and dreamers," she puts warmly. 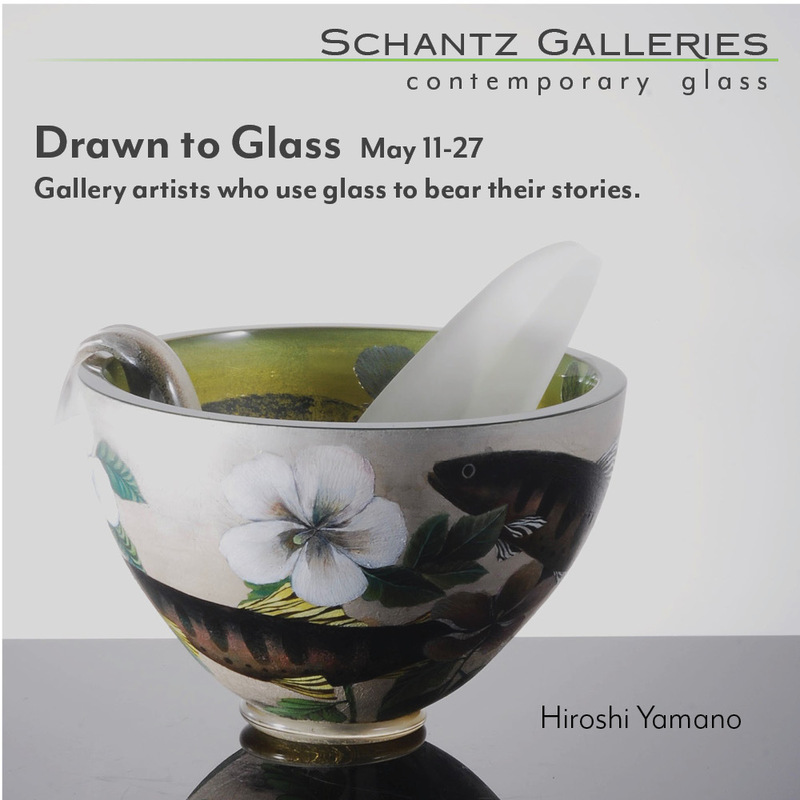 It will be exciting to see what such a highly-regarded glass master will be able to carry over into the larger world of design.